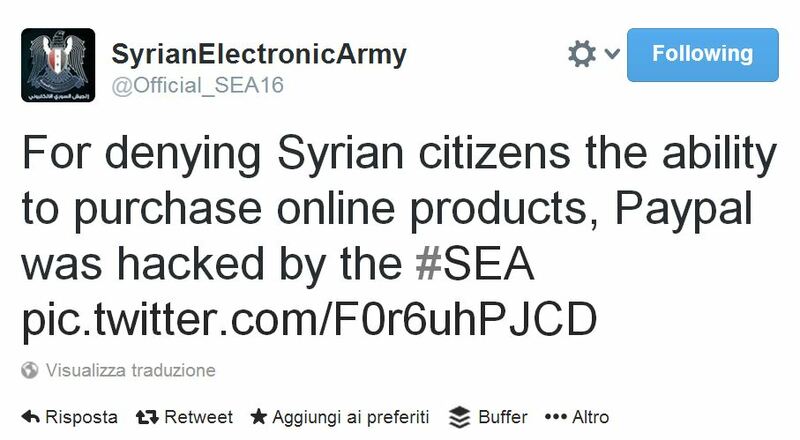 Ebay and PayPal hacked by Syrian Electronic Army, “For denying Syrian citizens the ability to purchase online products” said SEA. 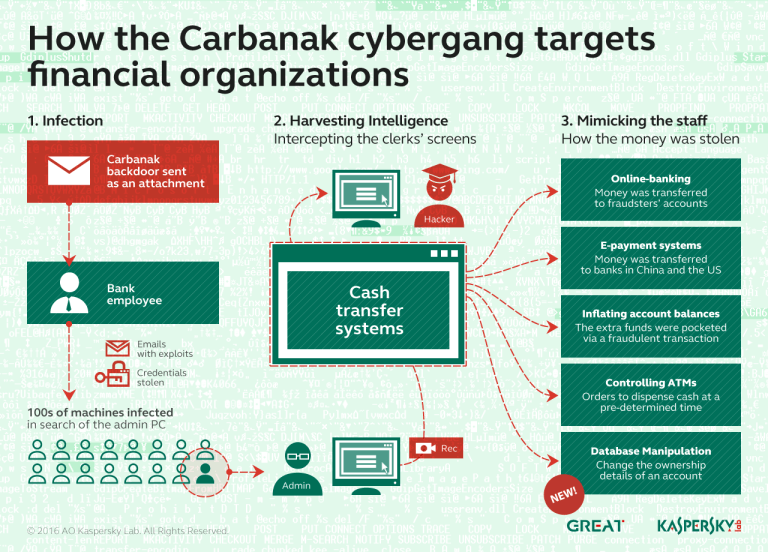 The group of hackers Syrian Electronic Army (SEA) has monopolized the attention of the media, the hacking team has practically hit every possible target within government organizations, big enterprises and media agencies. 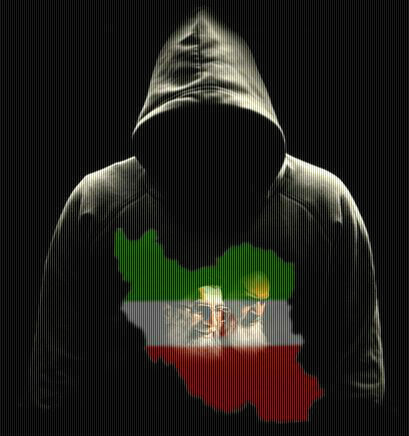 The list of victims is very crowded, last in order of time were CNN and Microsoft. Today hackers of Syrian Electronic Army hacked PayPal and Ebay, the group modified the DNS records of ebay.co.uk and paypal.co.uk defacing their websites. SEA was able to hack into The Domain Registry of Paypal and Ebay which is Managed by Mark Monitor. 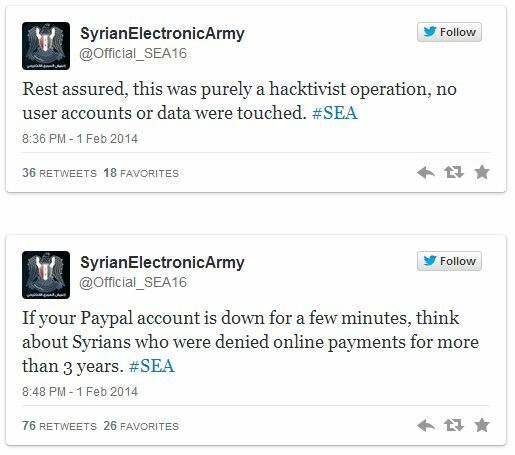 “For denying Syrian citizens the ability to purchase online products, Paypal was hacked by SEA” “If your Paypal account is down for a few minutes, think about Syrians who were denied online payments for more than 3 years. #SEA” are the message send, as usual, via the Official Twitter account of the group.